Colicky babies are no fun for anybody. 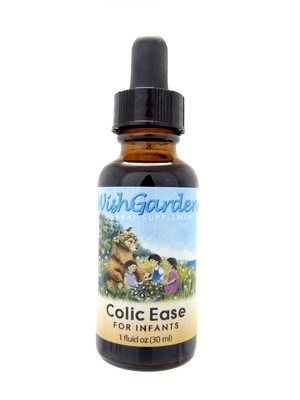 WishGarden Herbs' Colic Ease supports an infant's healthy GI track. 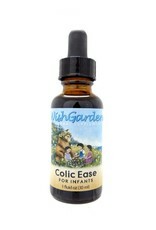 This natural formula is lovingly crafted for use on newborns.